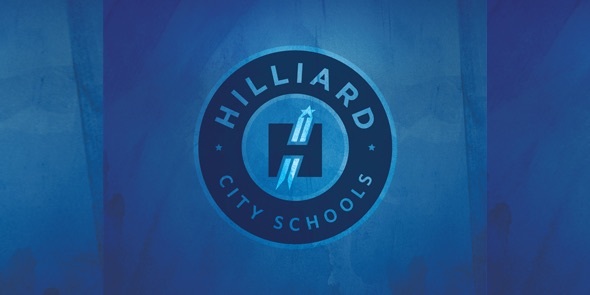 Late last month over 200 singers performed at the Hilliard Bradley High School Fall Concert and Symphonic Robing Ceremony. The high school welcomed the 6th Grade Choir from Hilliard Station to perform 2 pieces on their own and a combined number with the entire Bradley Choral Program. The students performed a repertoire of varying styles and genres. The Hilliard Bradley Choral Department performed 8 pieces, and robed the incoming members in the top choral ensemble, Symphonic Choir. 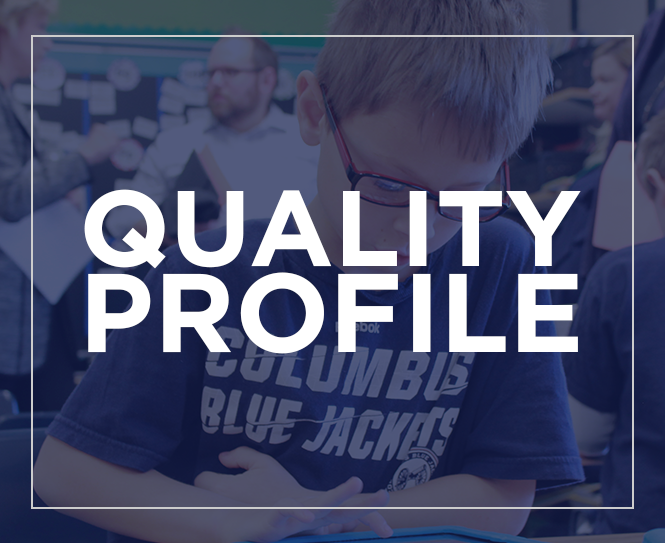 This was a wonderful collaboration between the two Hilliard schools, and close to 800 family members, friends, and community members were a part of the audience that evening. 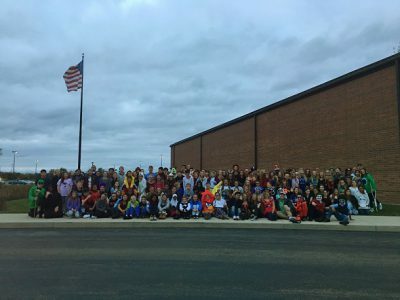 There was also an evening last month with over 160 choir students from Memorial Middle School and Bradley High School participating together in an ALL CHOIR Halloween Party at Bradley. The students had pizza, snacks, and watched a movie together as part of an effort to encourage, recruit, and connect the students in grades 7-12 in the choral program. These young men and women were so supportive, positive, and encouraging of one another. Preparing our students to be Ready for Tomorrow means fostering an atmosphere of inclusiveness with all our students.